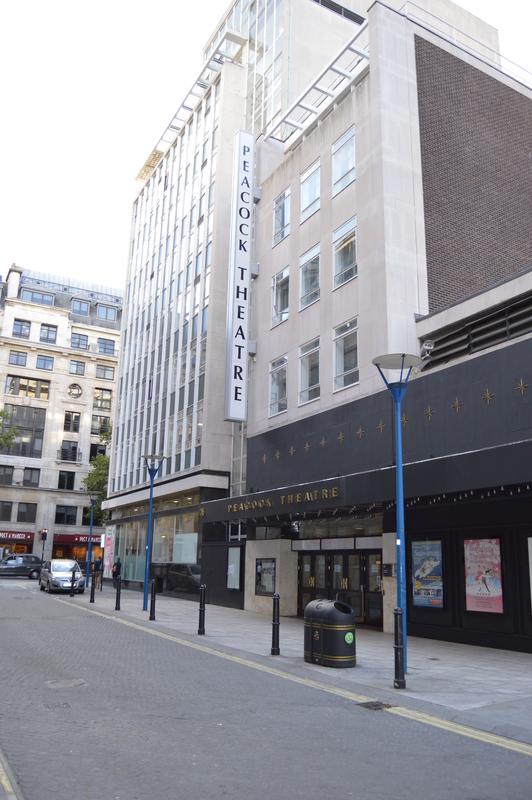 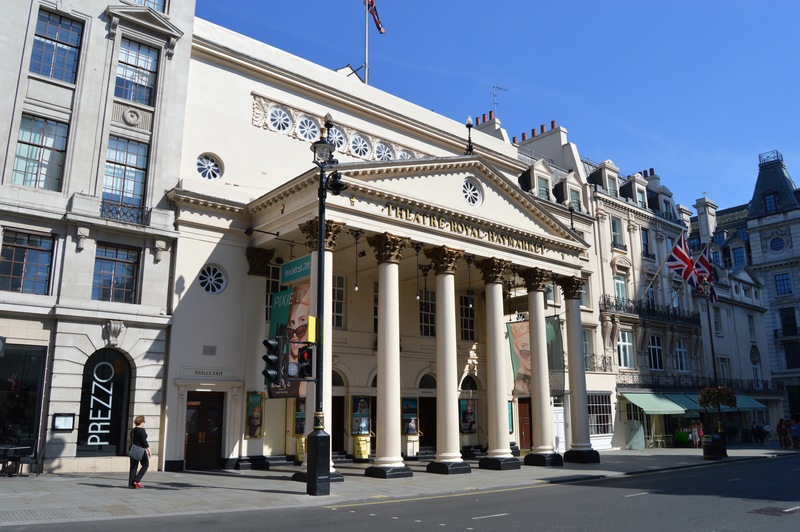 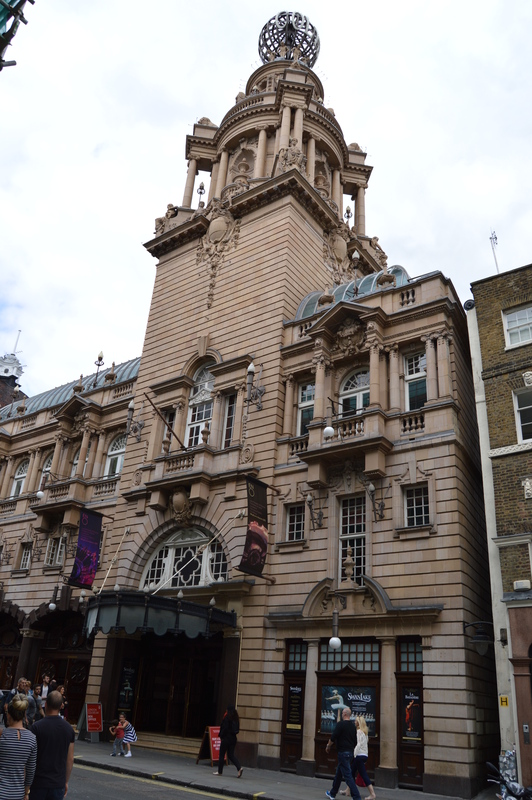 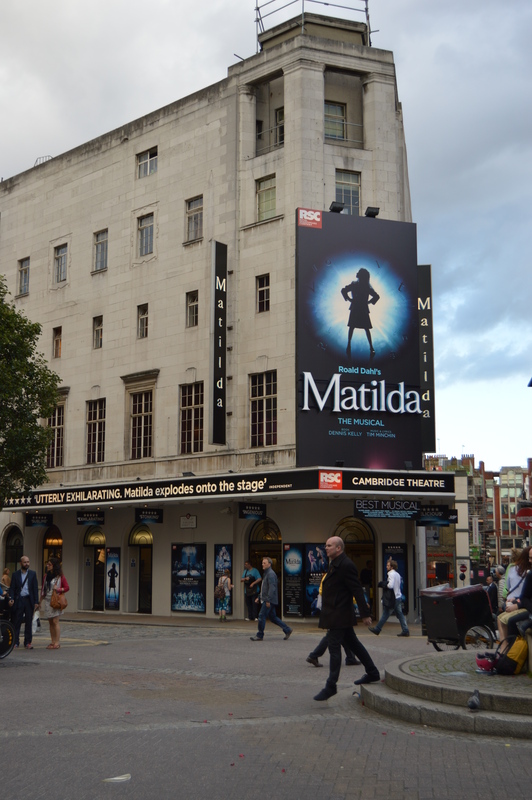 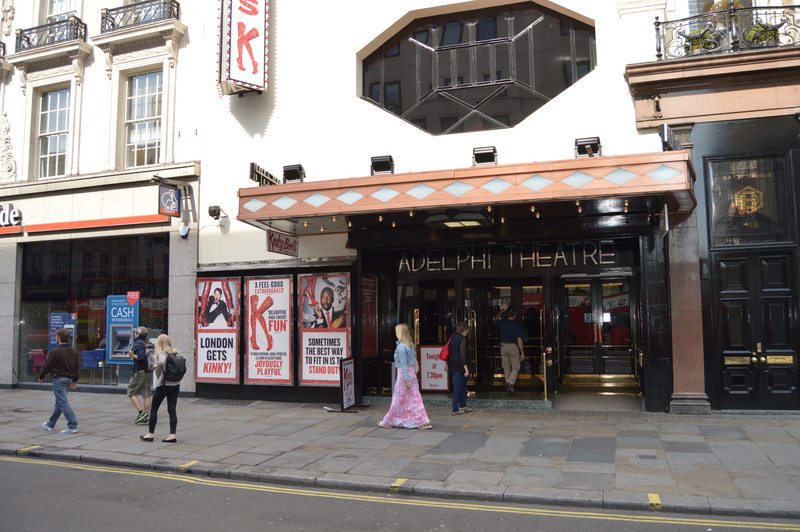 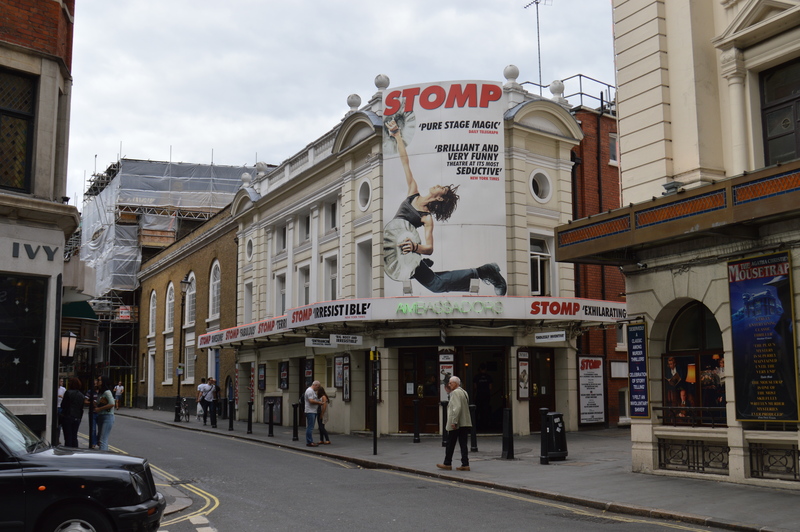 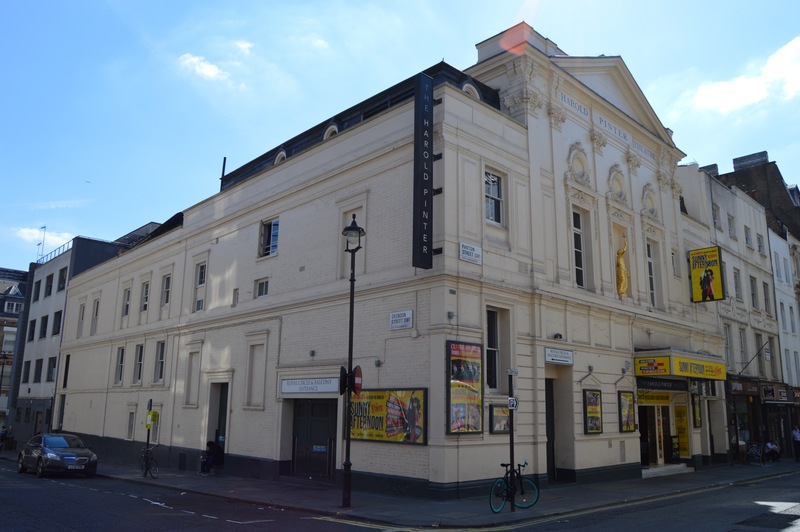 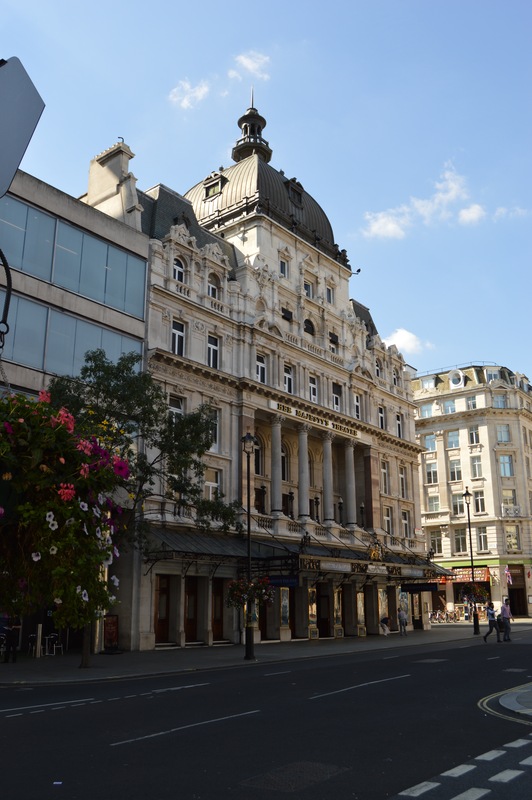 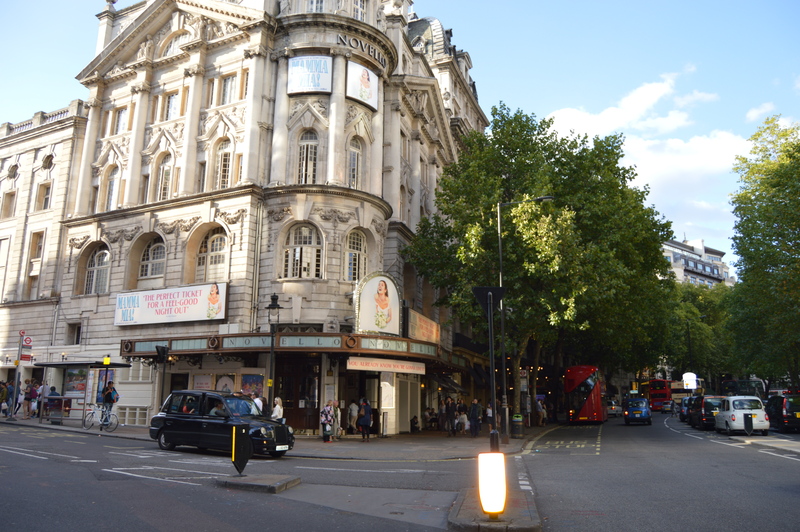 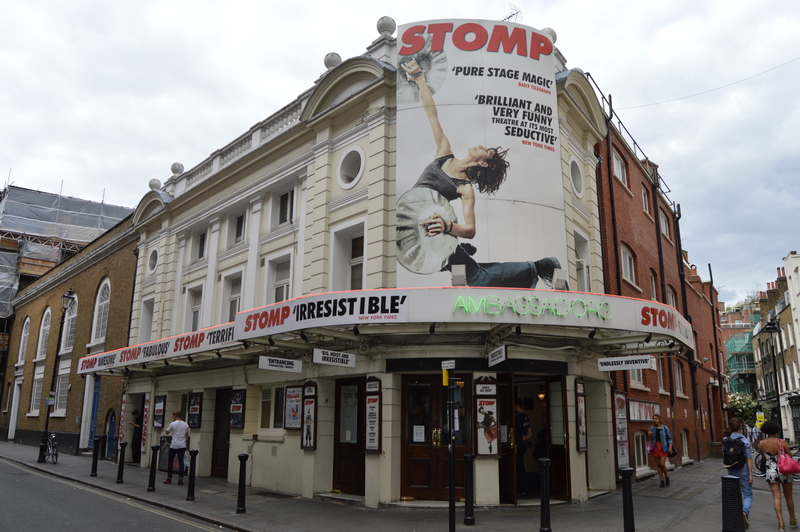 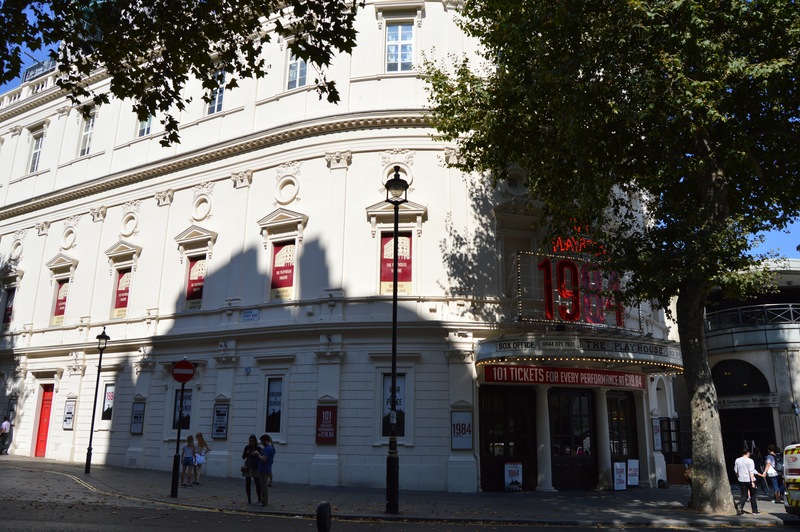 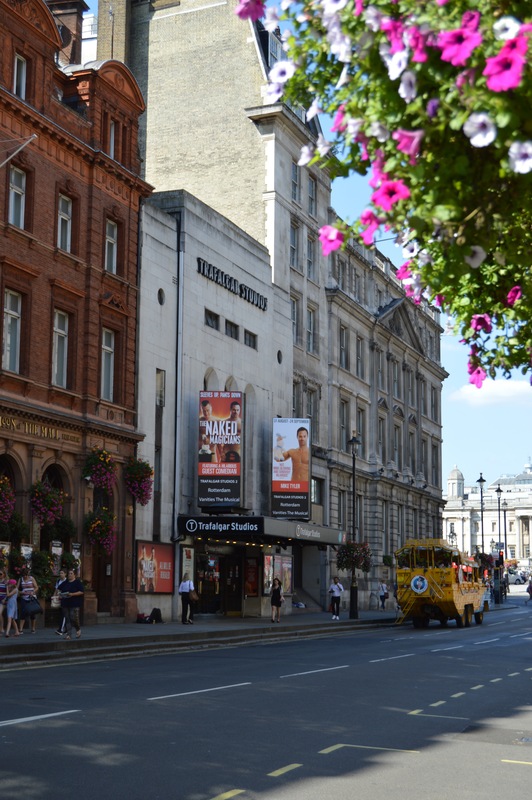 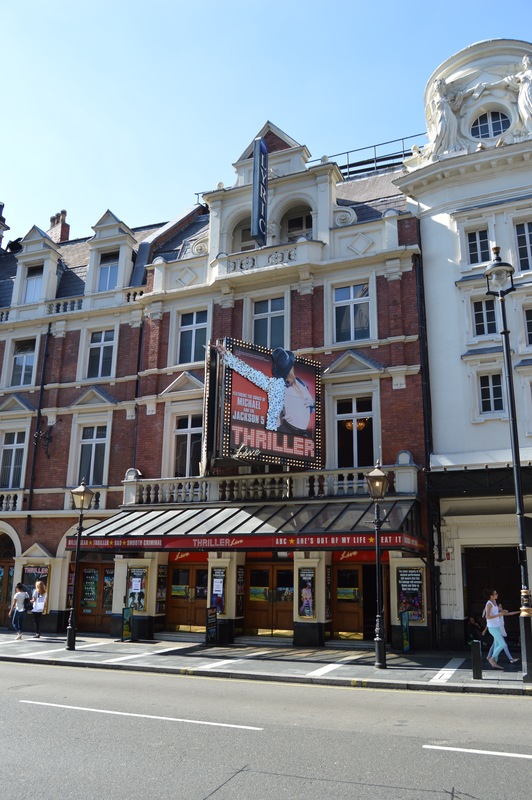 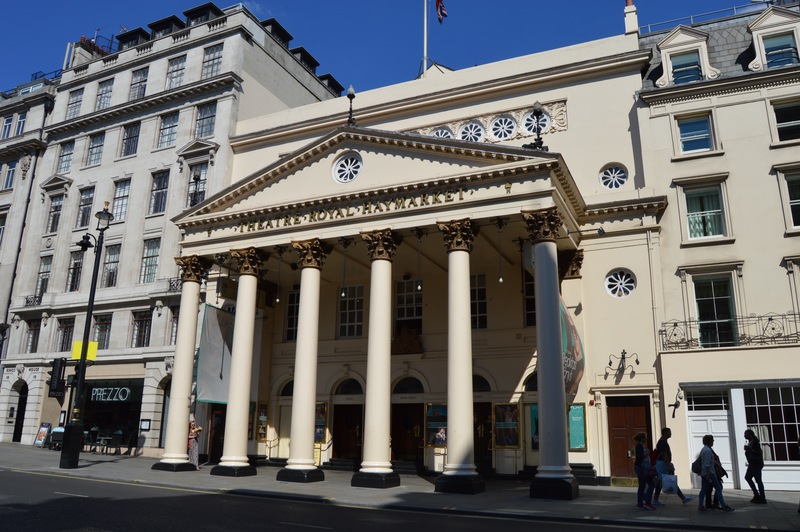 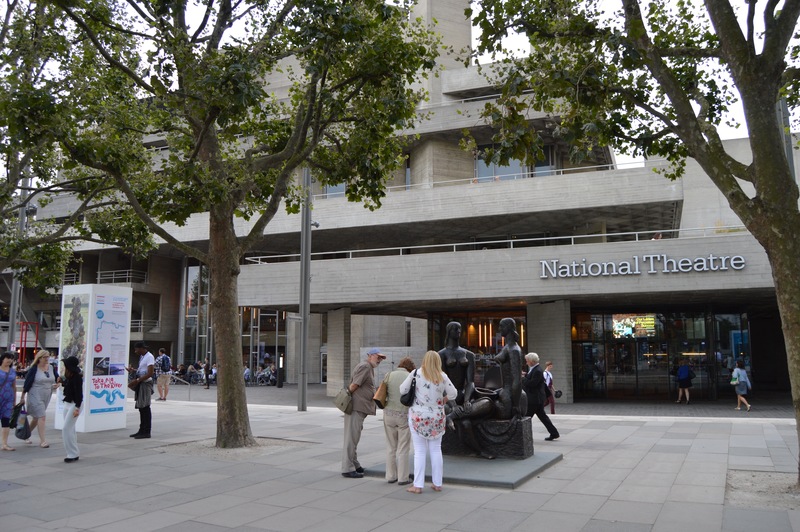 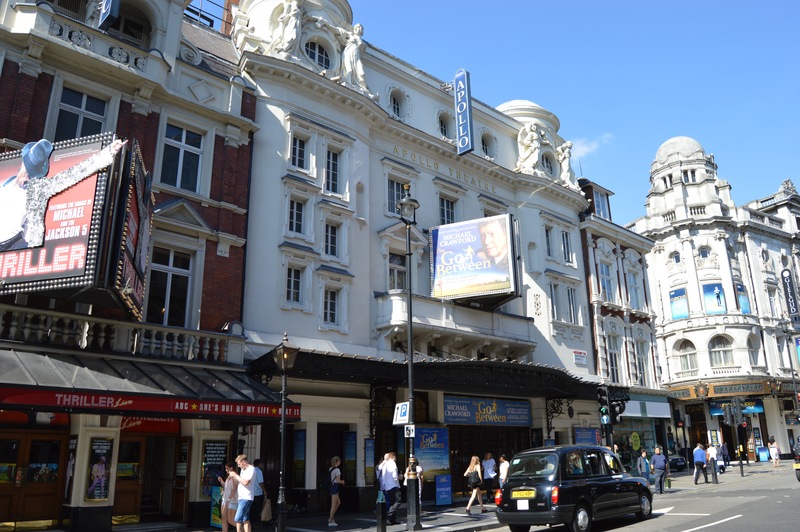 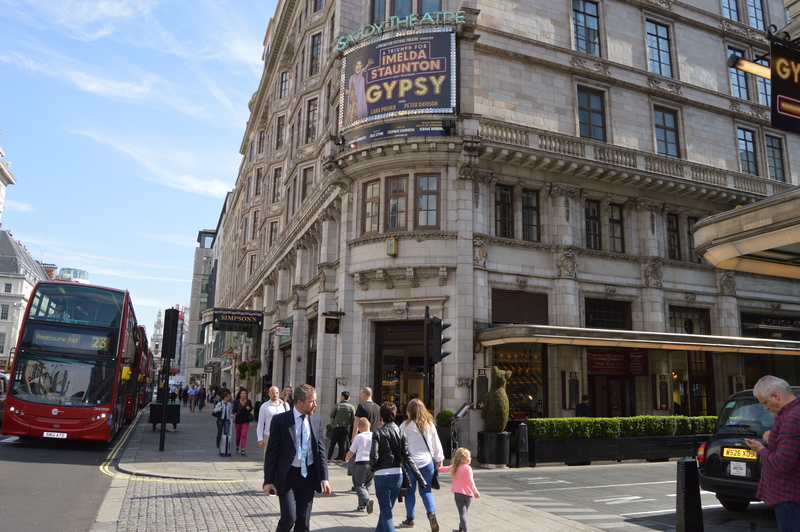 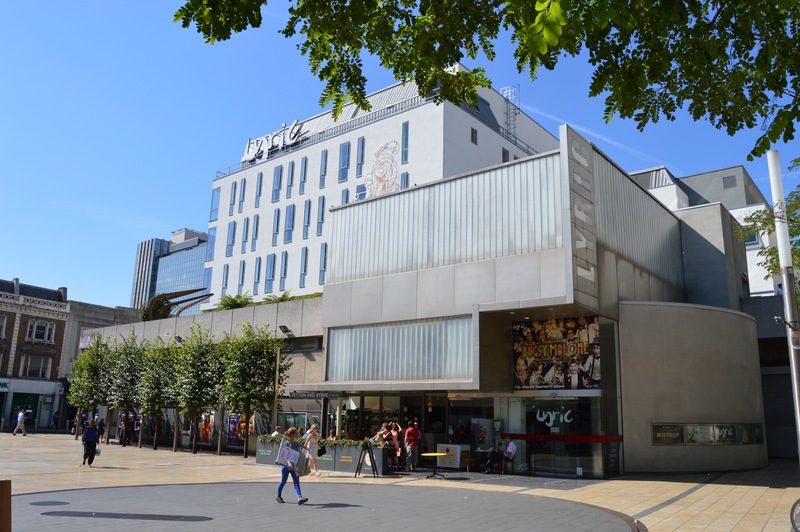 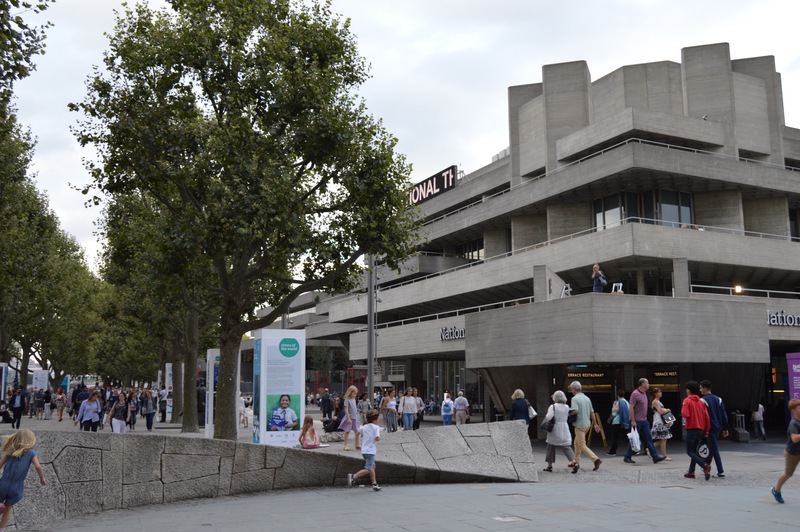 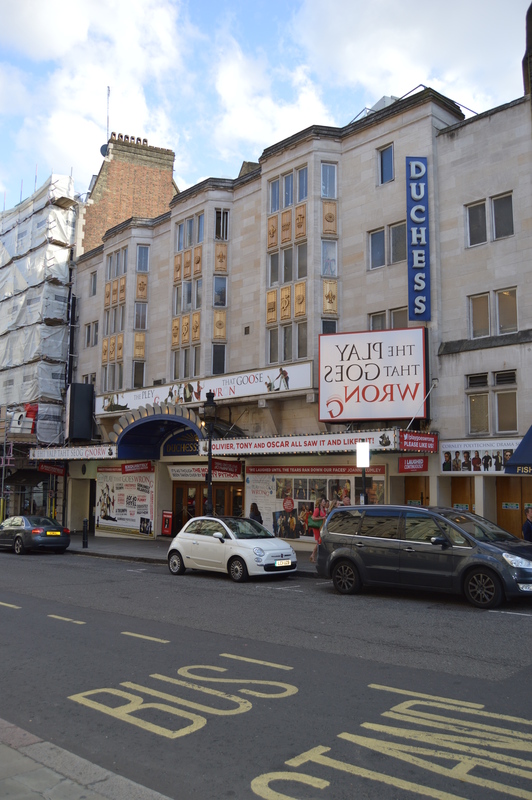 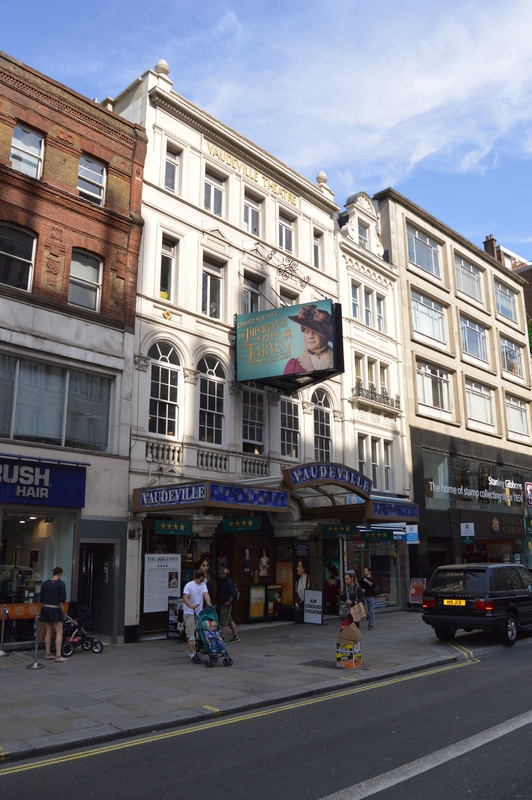 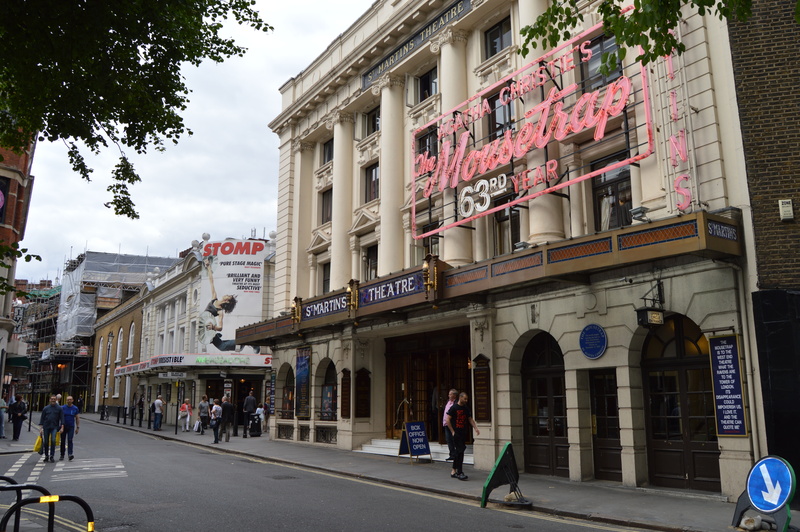 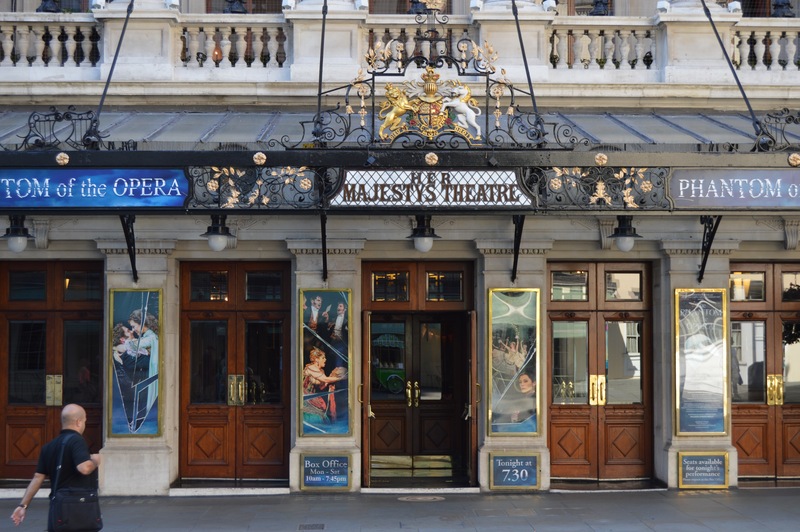 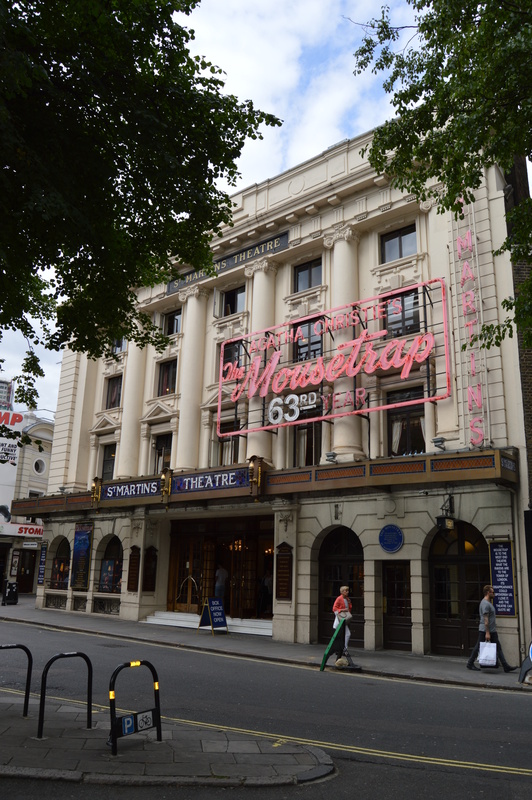 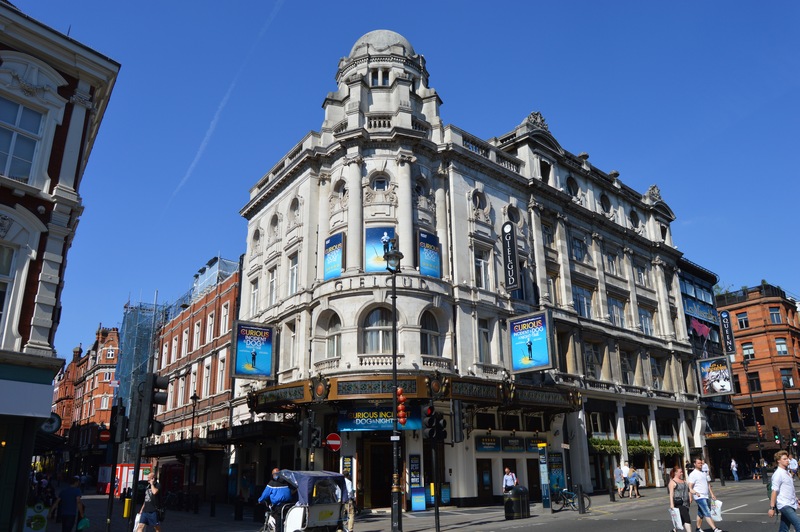 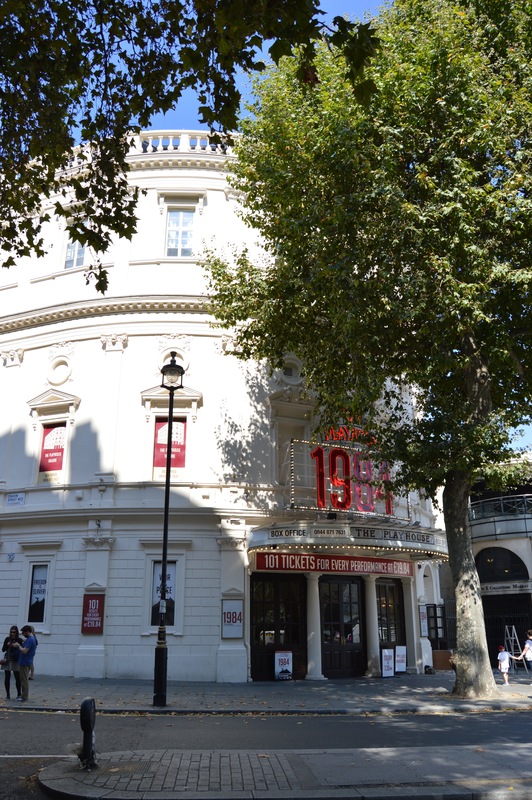 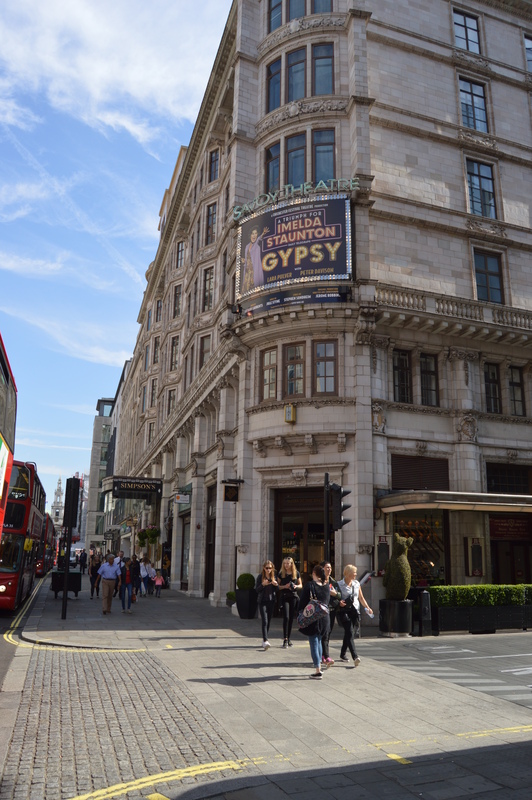 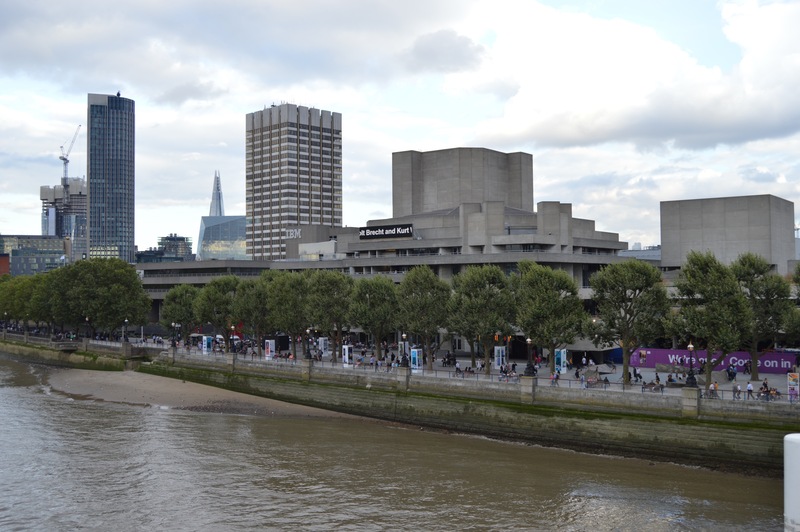 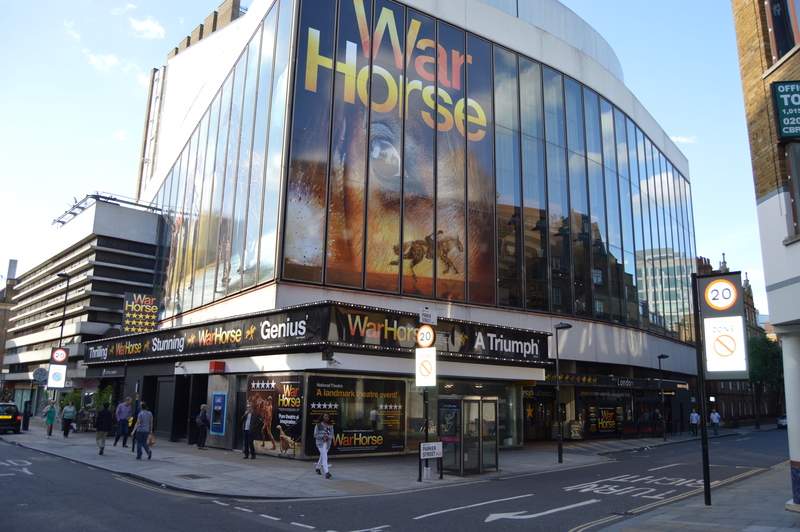 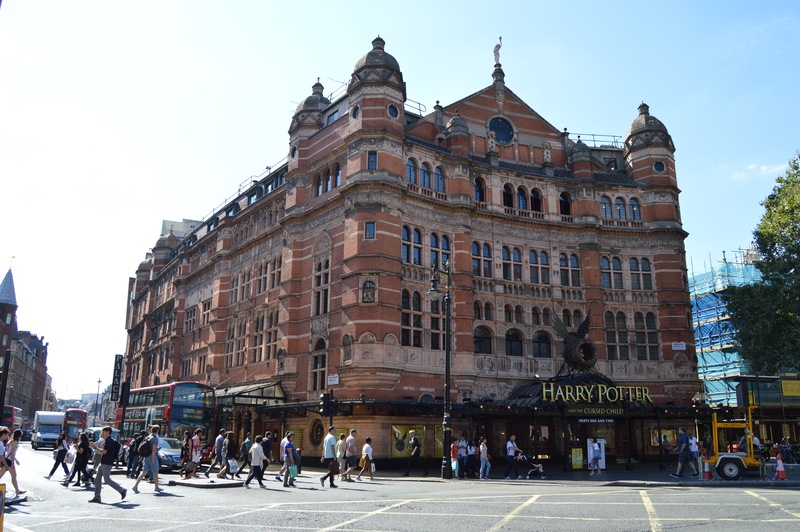 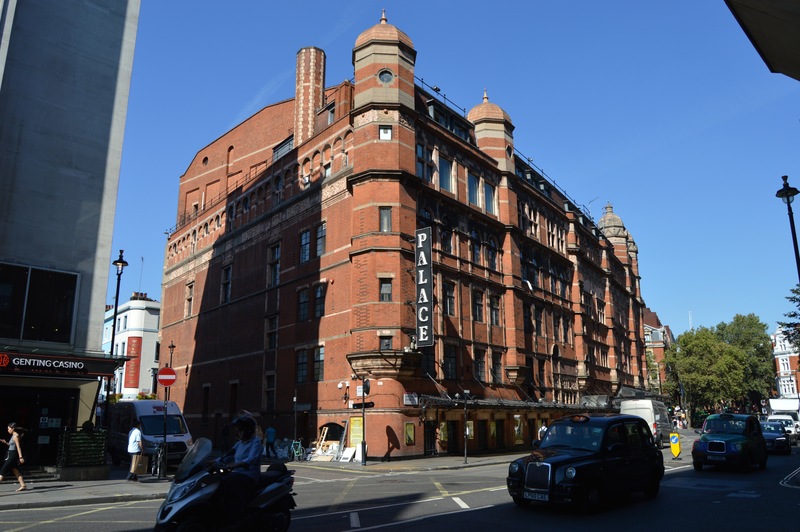 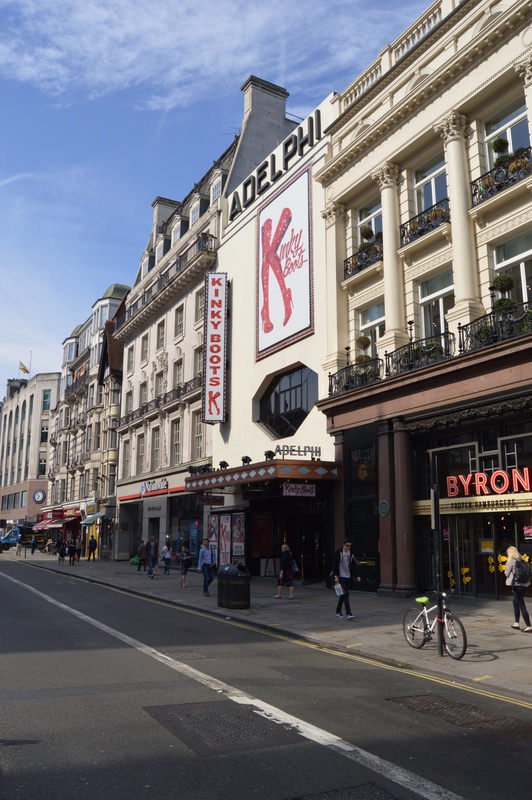 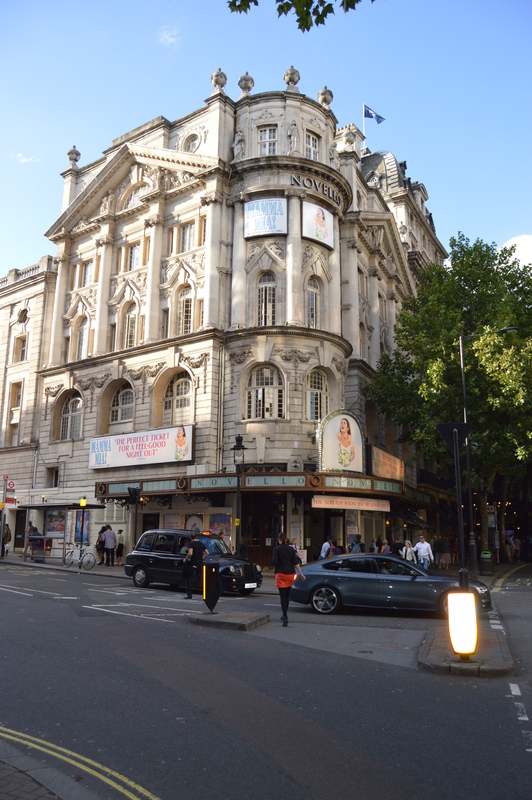 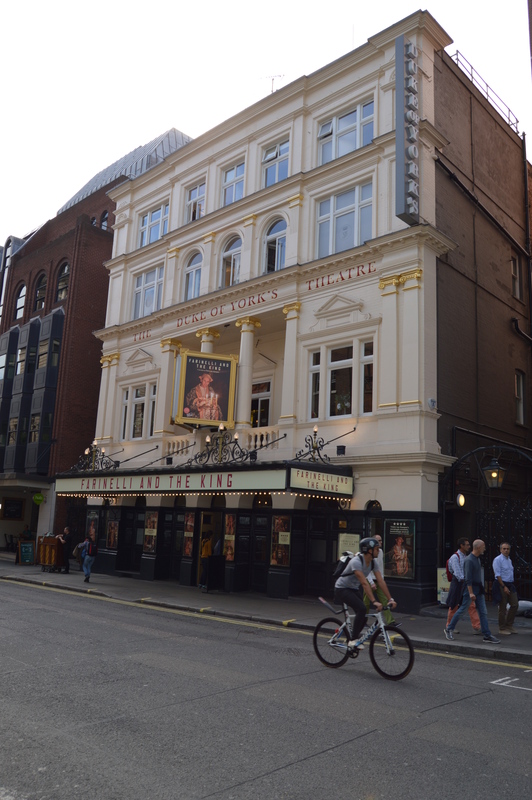 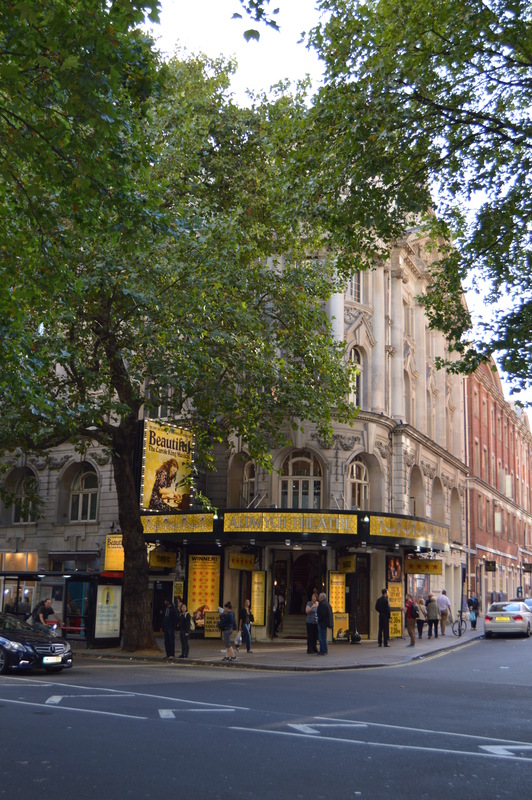 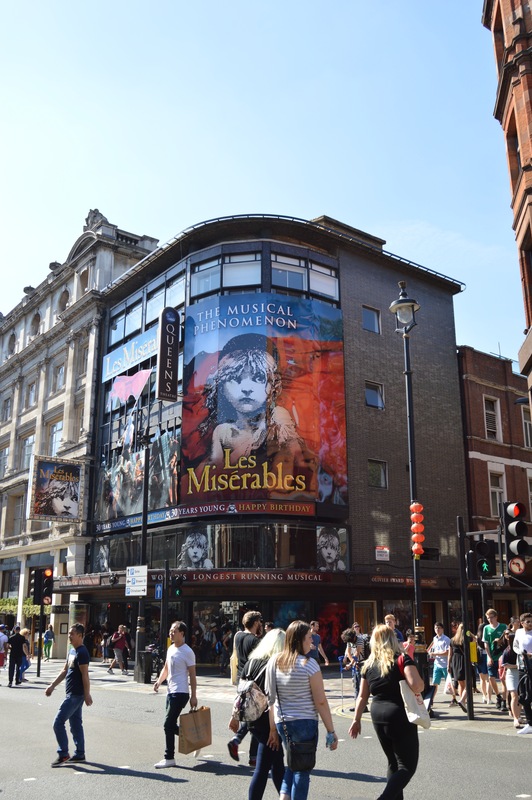 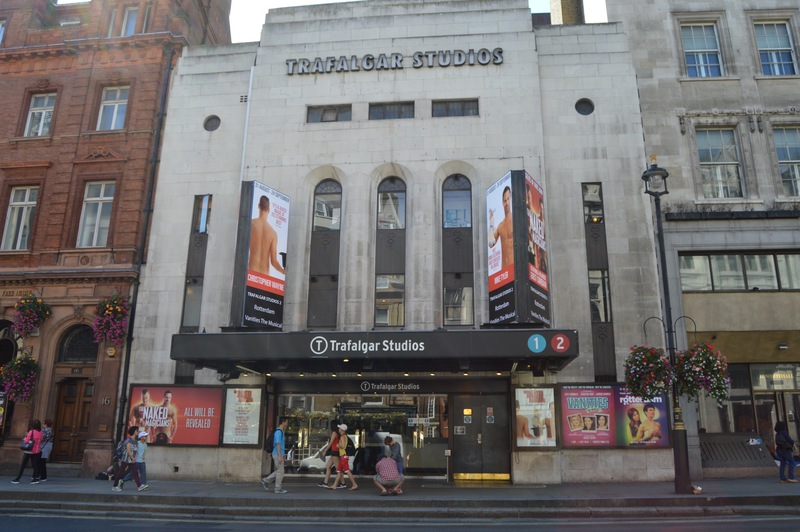 Copyright-free images can be hard to find – especially a complete A-Z list of free-to-use West End Theatre images. 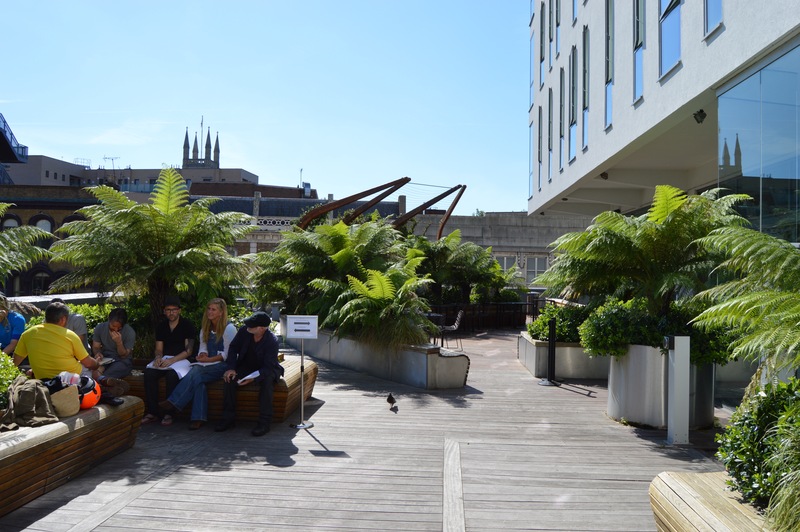 So we’ve set up a free online resource for publishers & bloggers from our own archives. 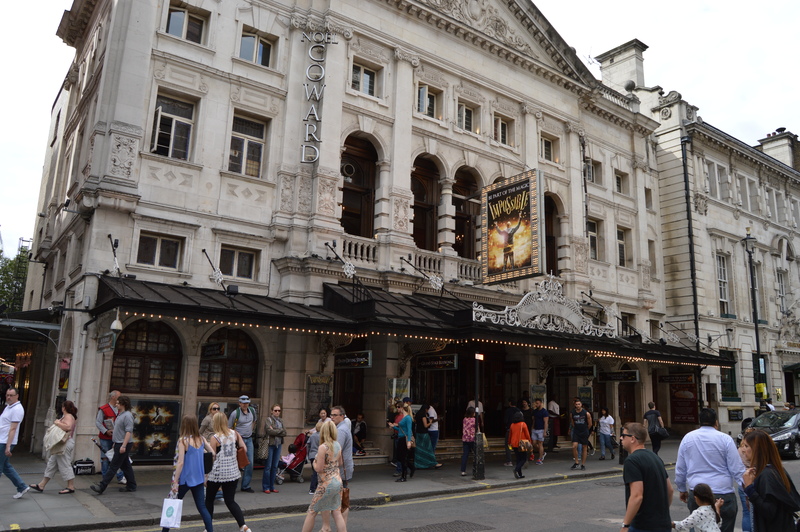 Click on any image to enlarge it for a higher resolution. 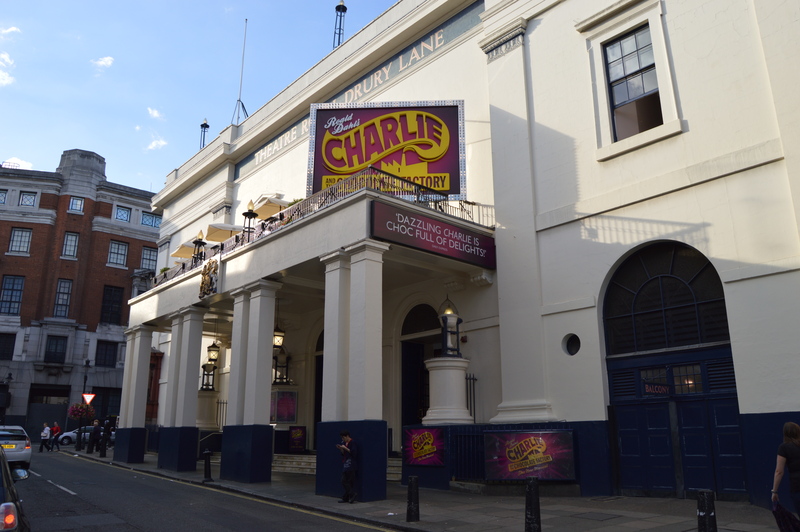 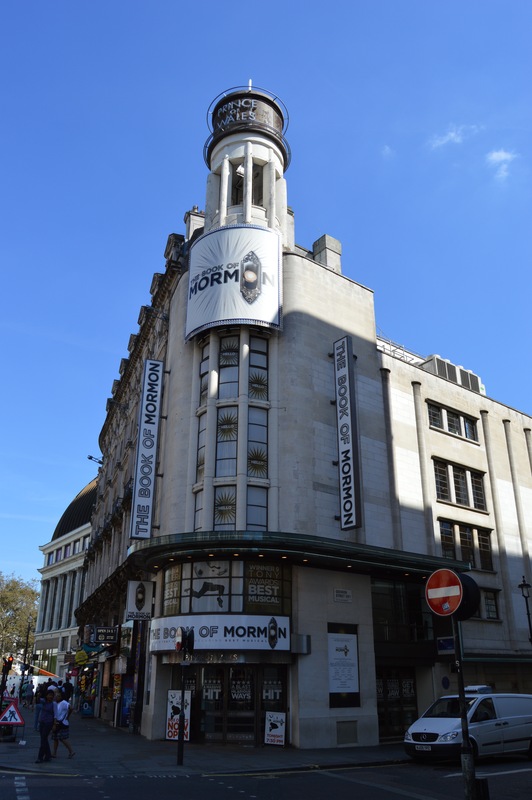 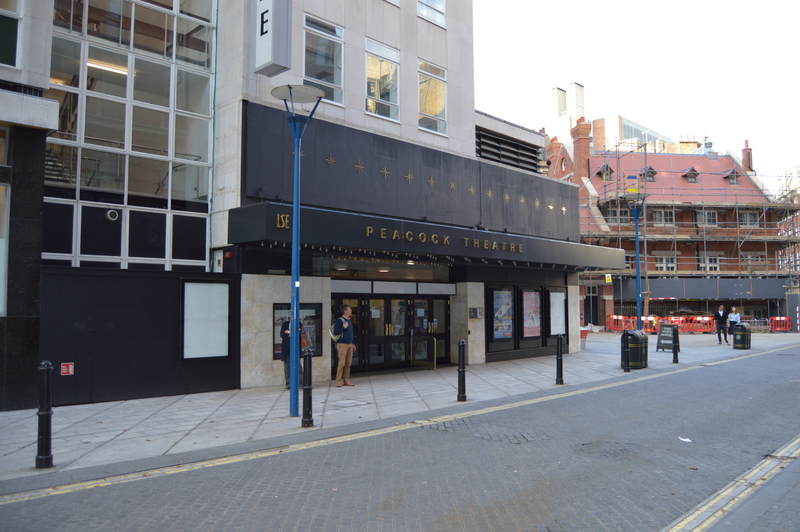 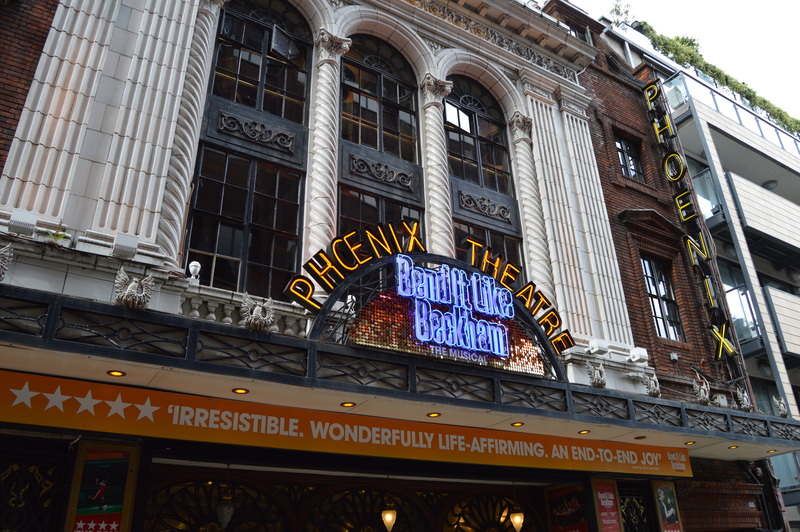 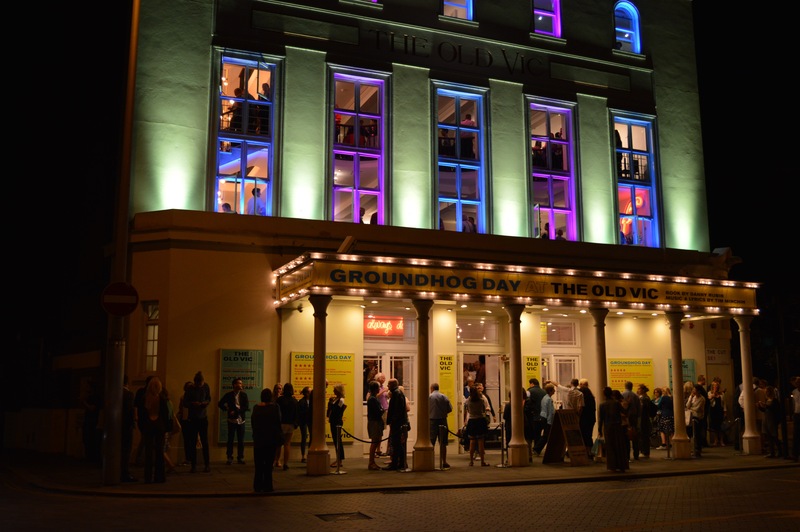 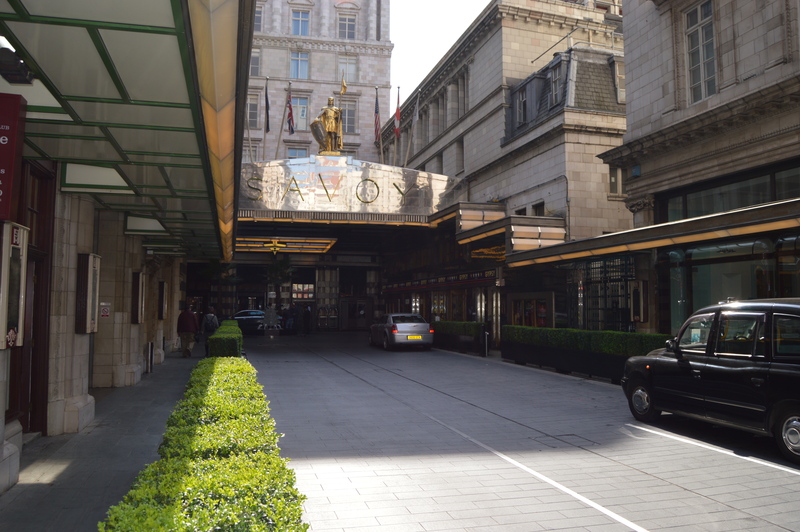 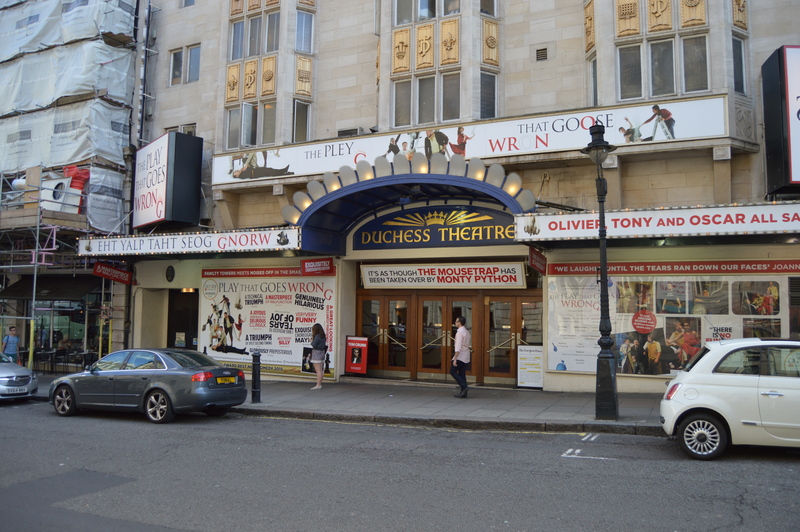 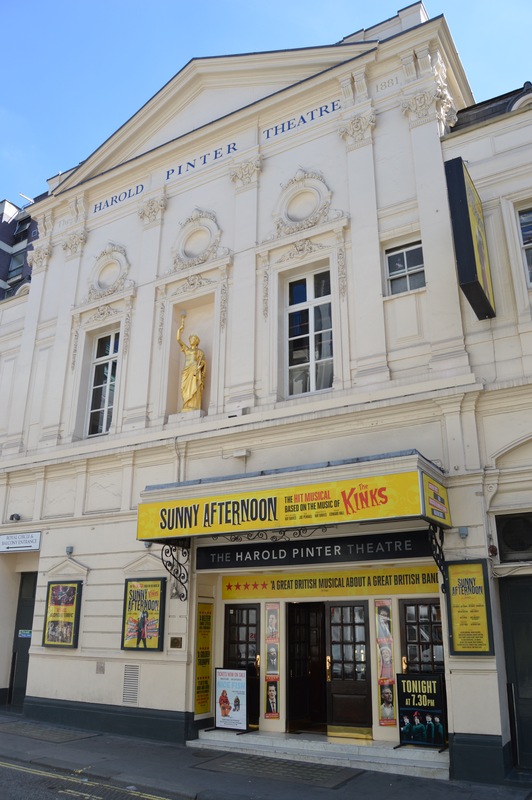 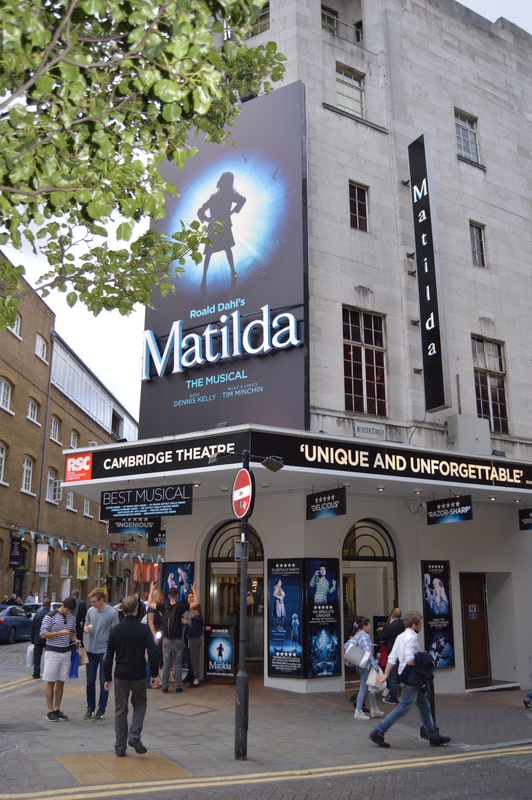 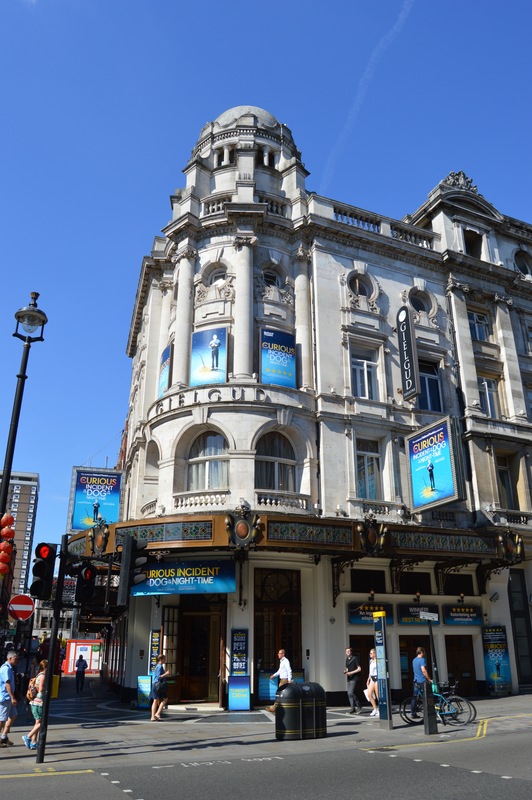 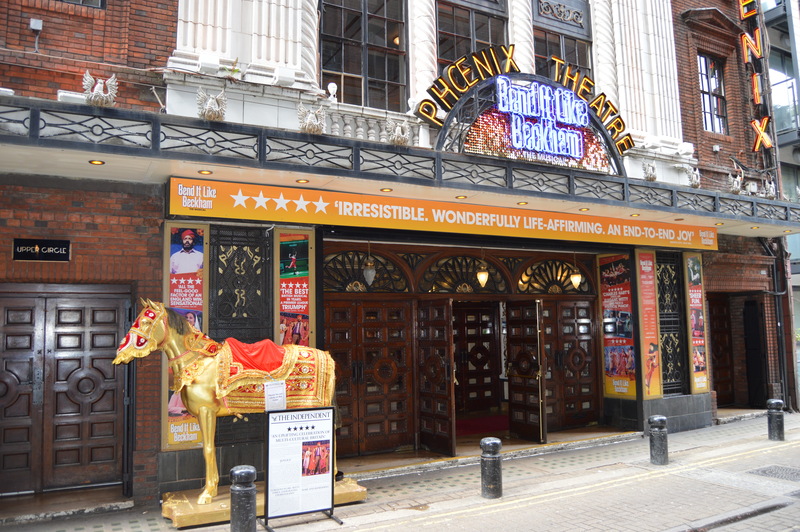 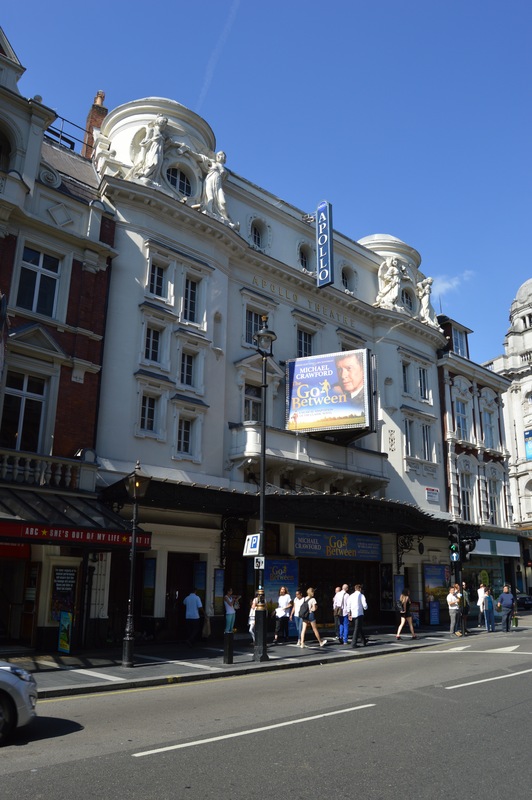 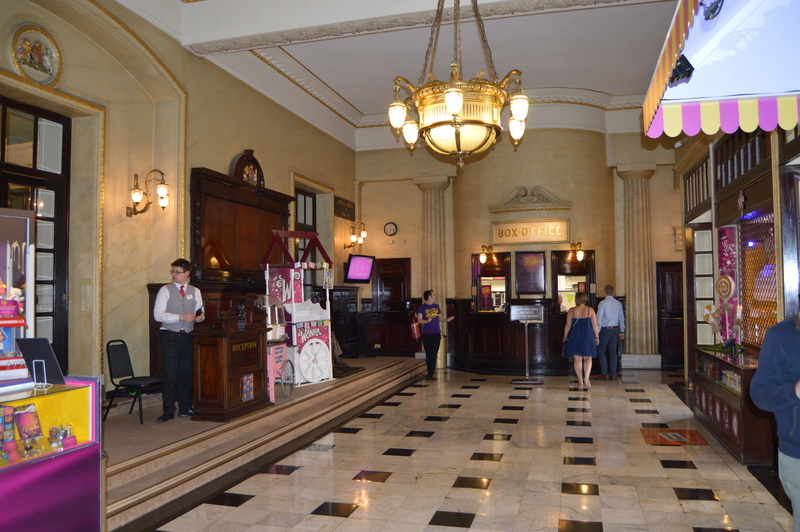 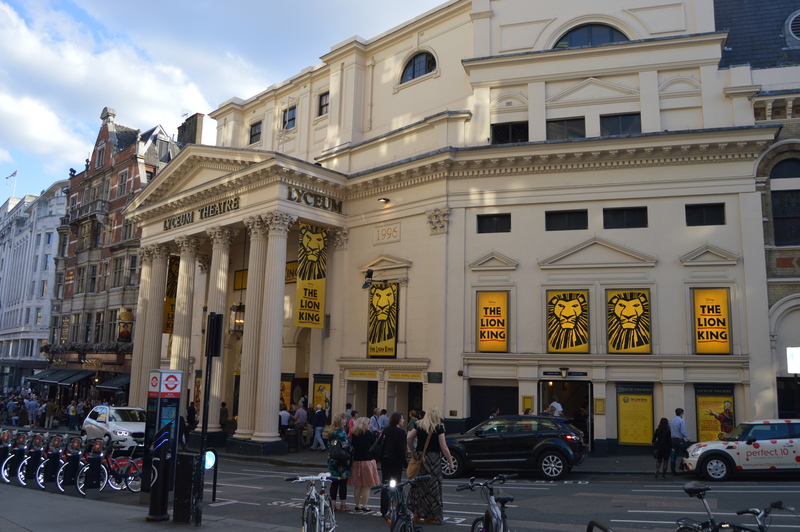 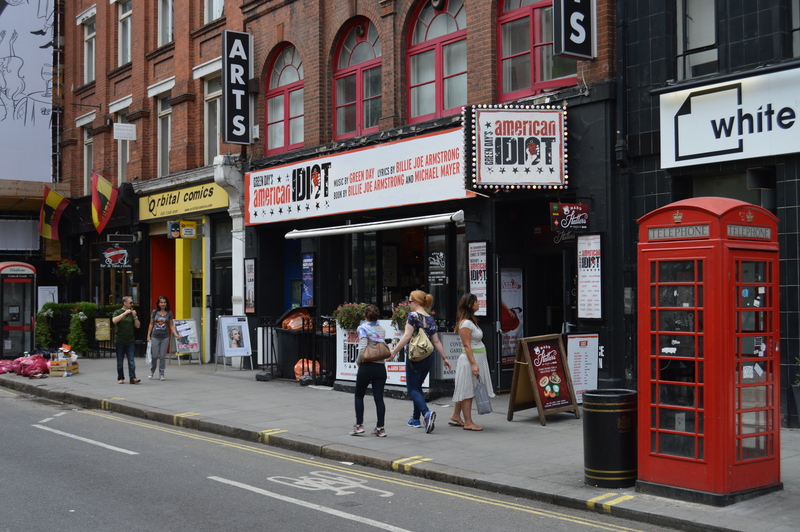 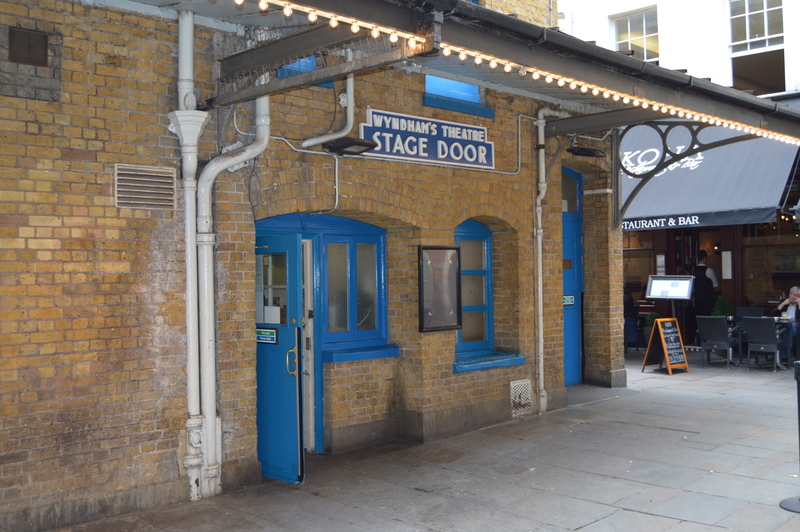 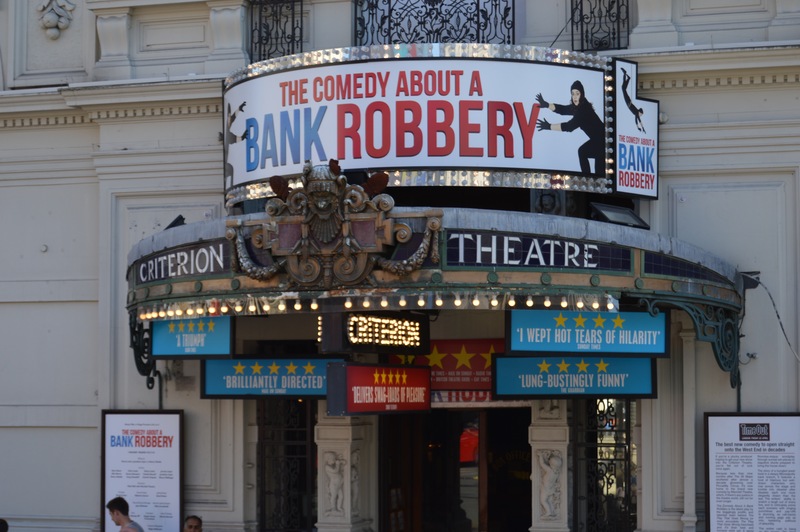 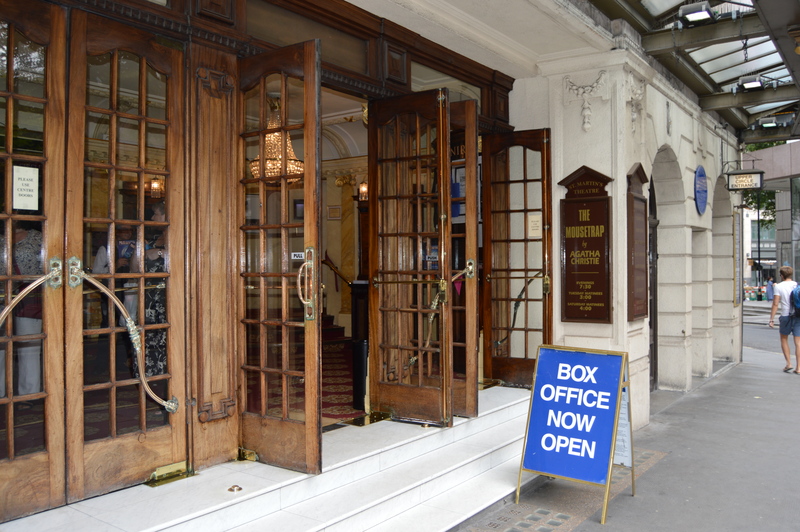 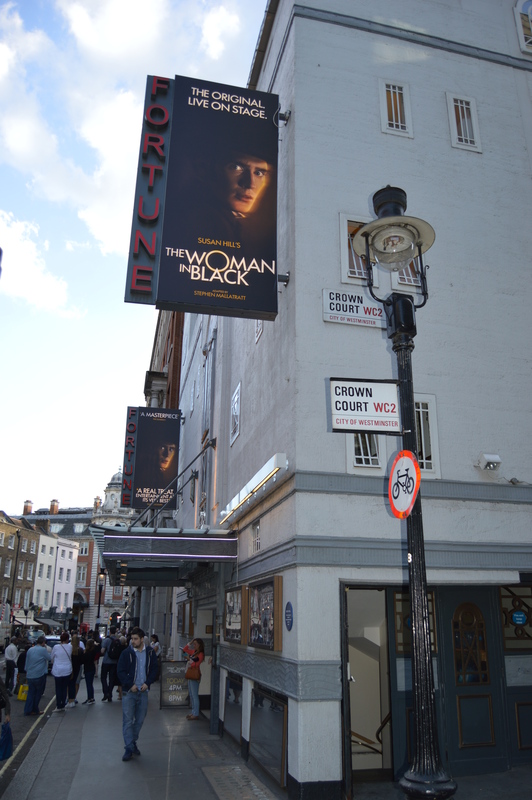 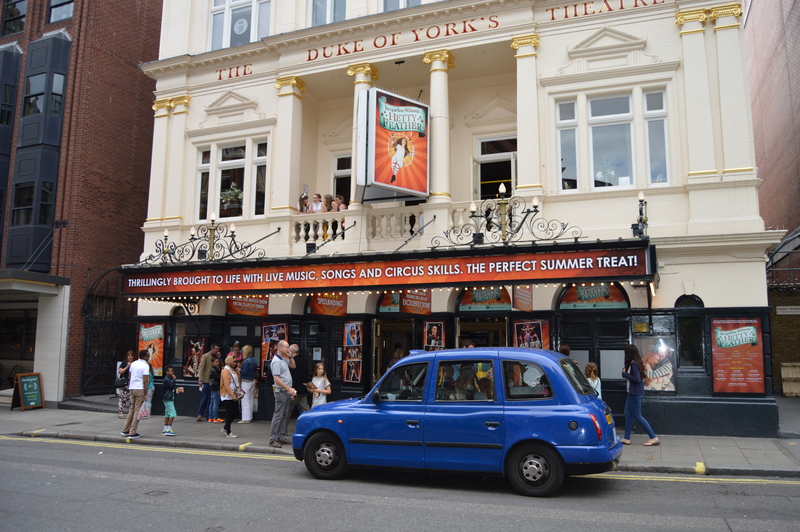 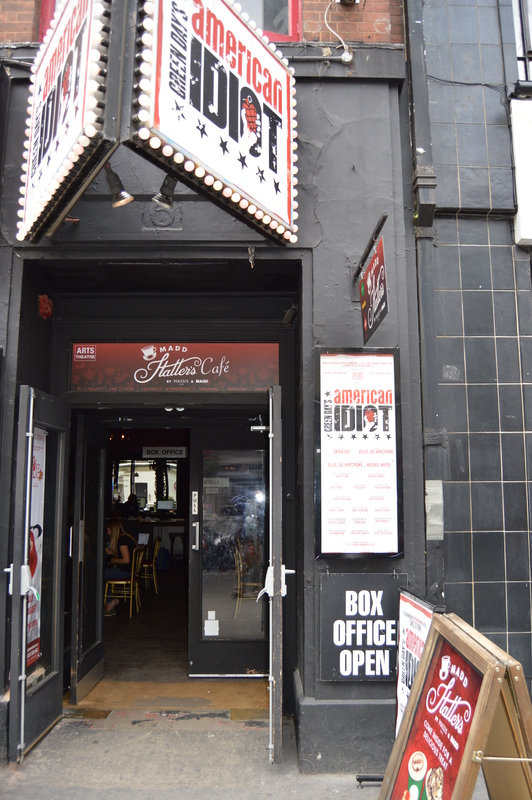 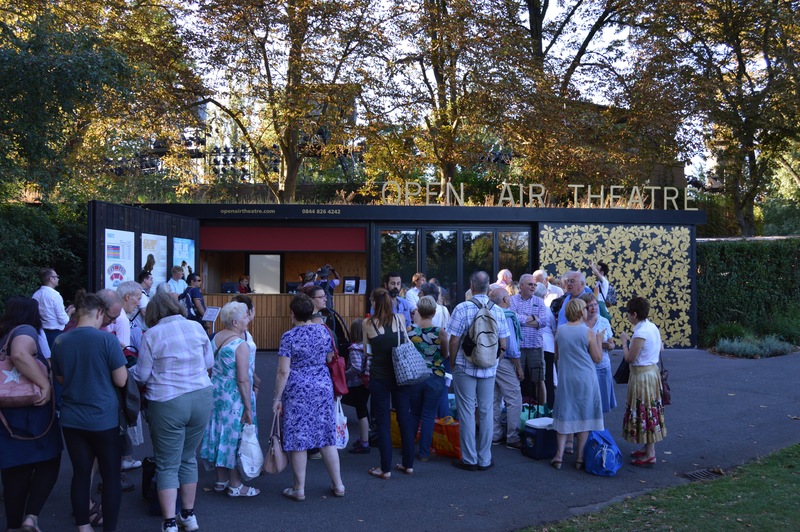 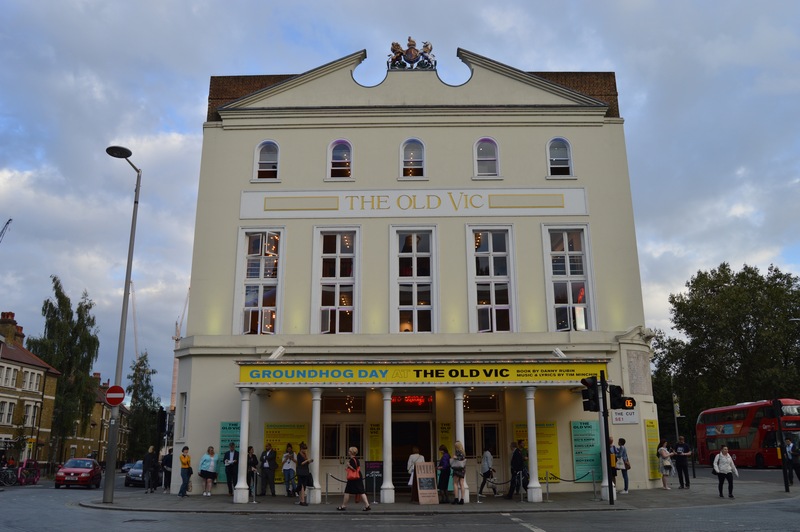 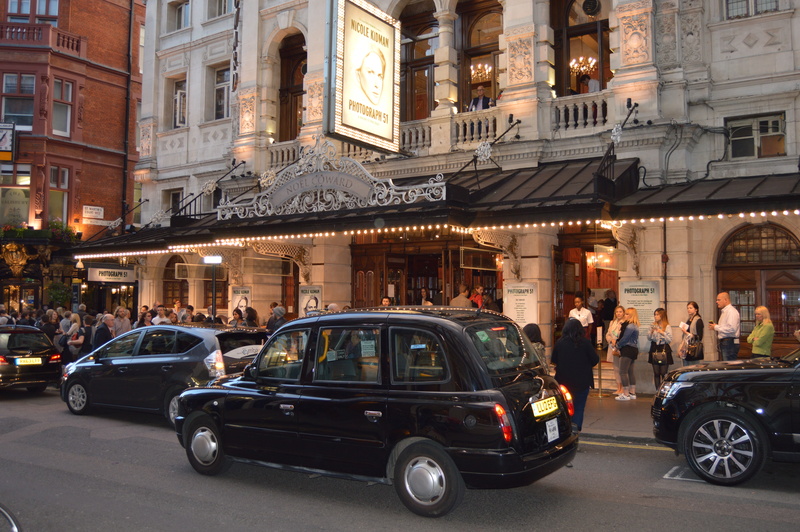 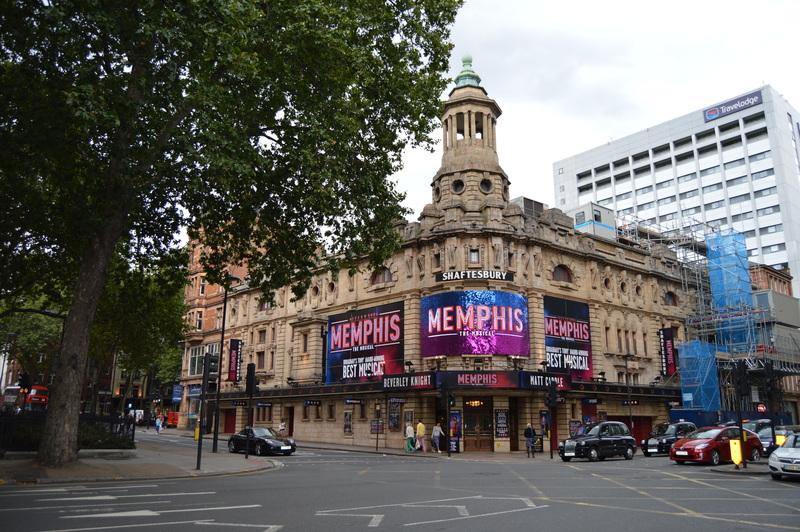 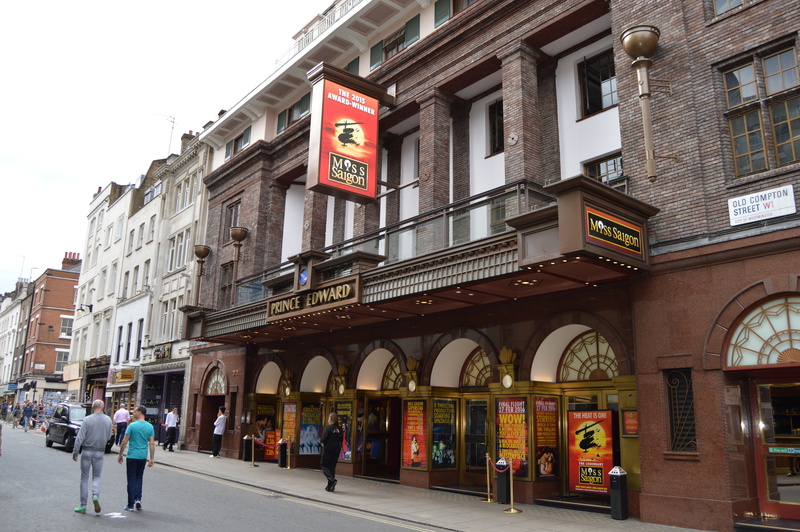 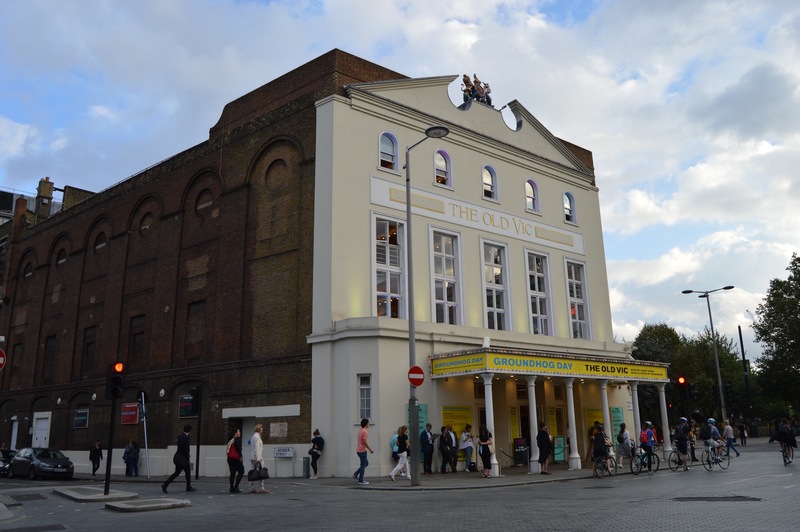 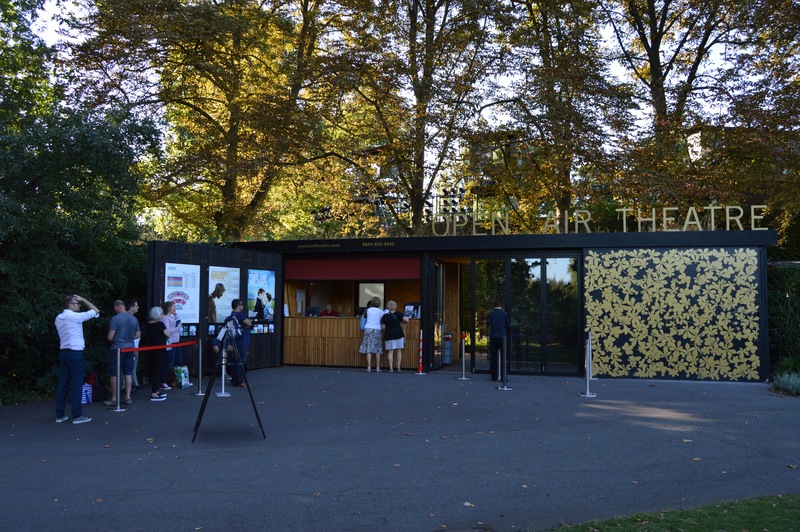 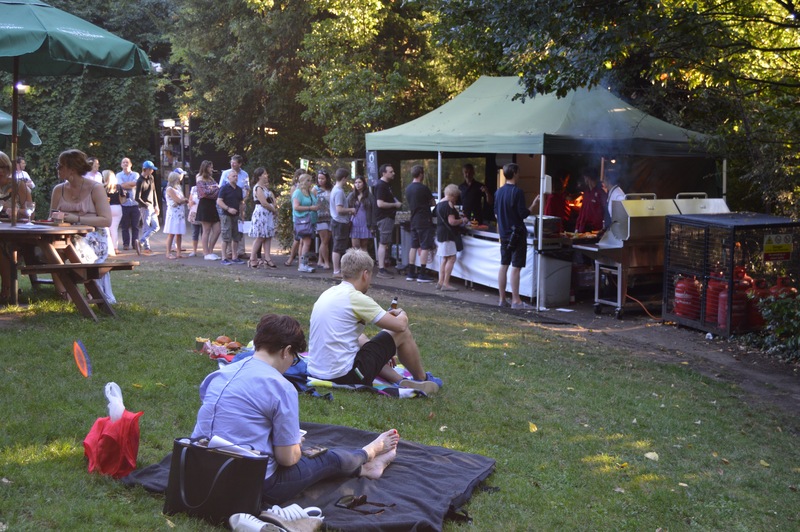 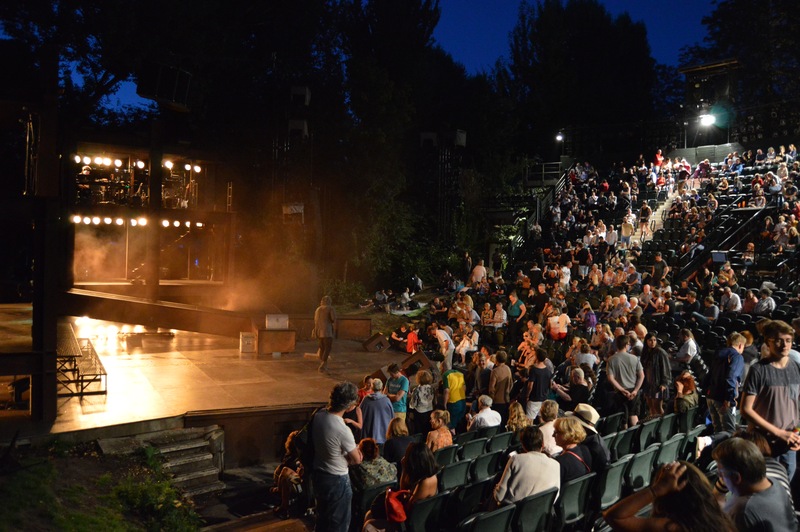 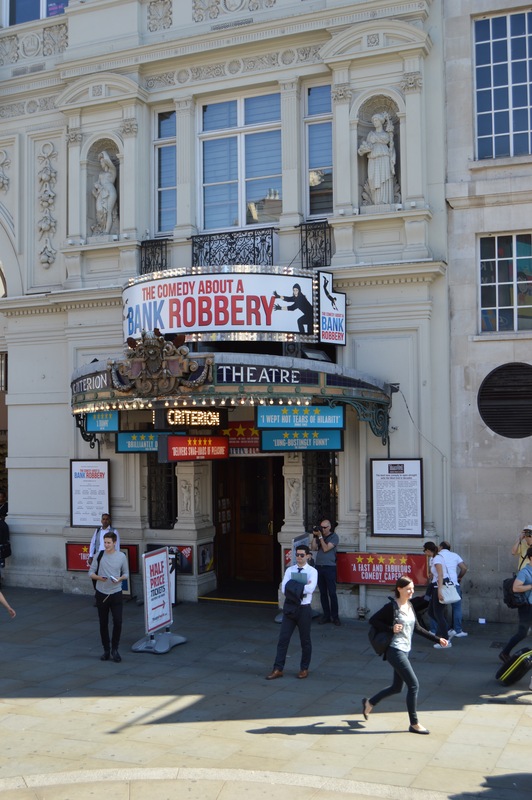 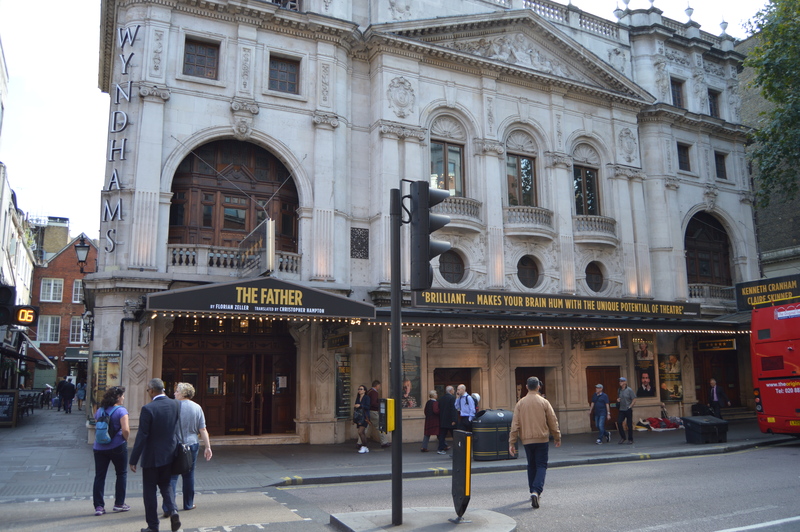 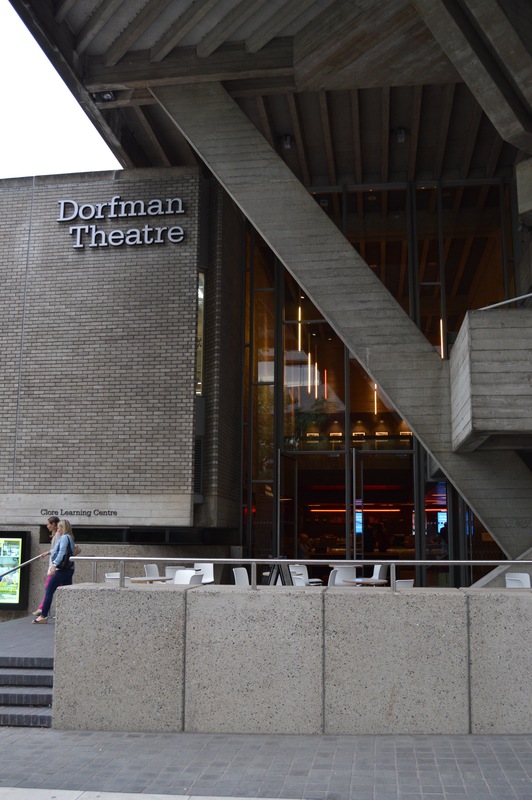 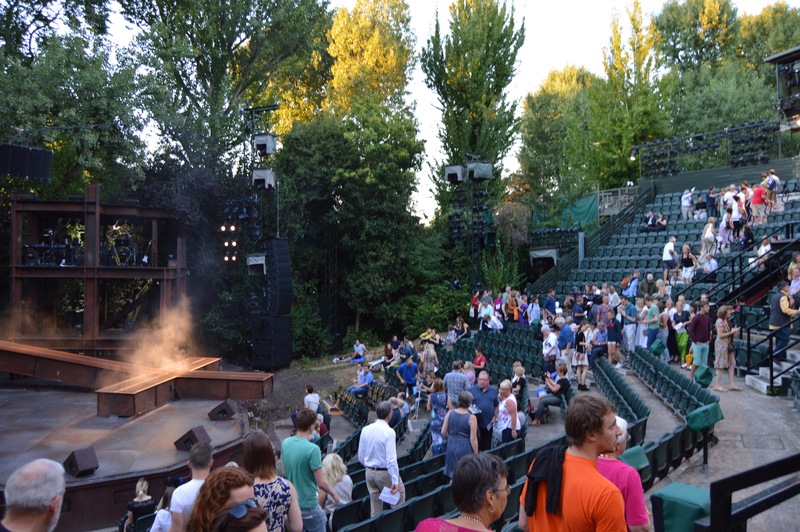 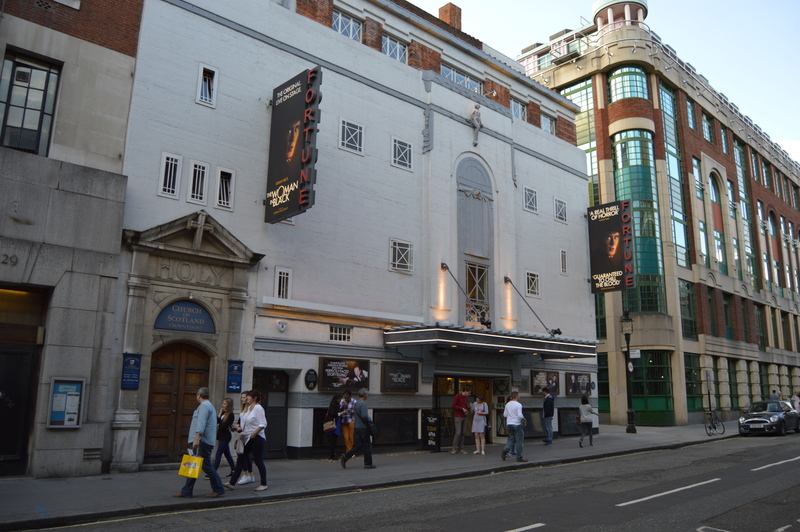 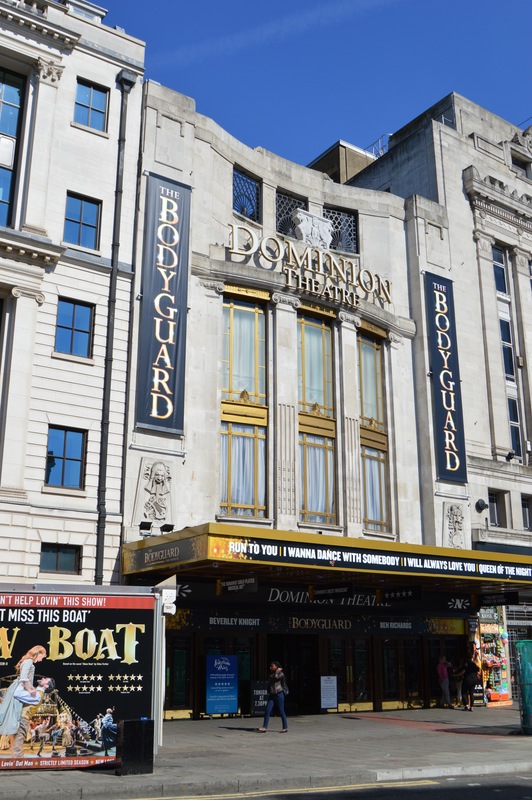 We kindly ask that you use the credit included with each image or mention our fromtheboxoffice theatre blog which also contains features and interviews as well as information on ticket buying, how to find cheap tickets for West End plays, musicals and comedy. 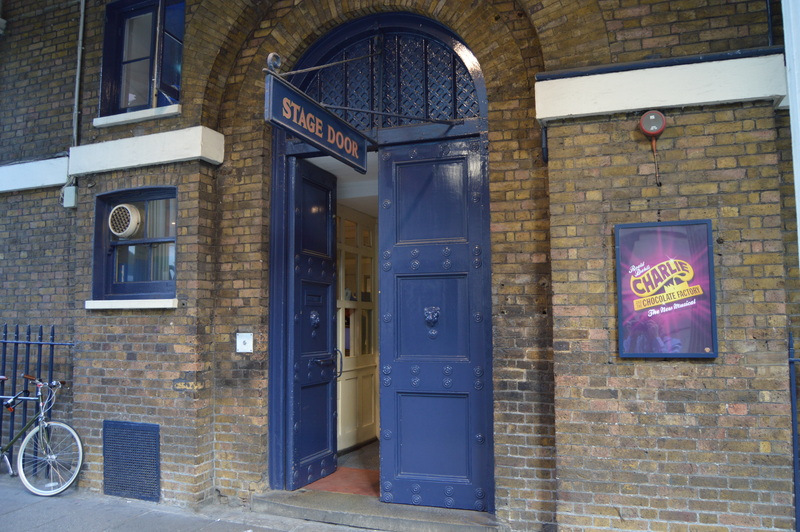 We’ll be adding more images as we go, so do check back for updates and if there’s a particular image you’re looking for that isn’t here, just let us know.